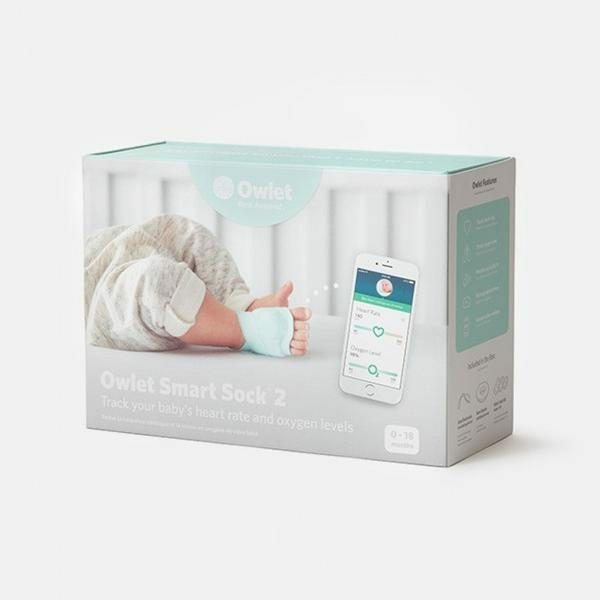 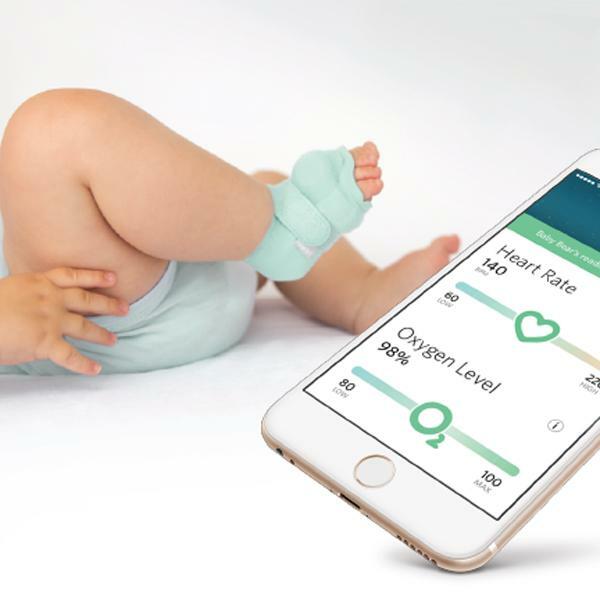 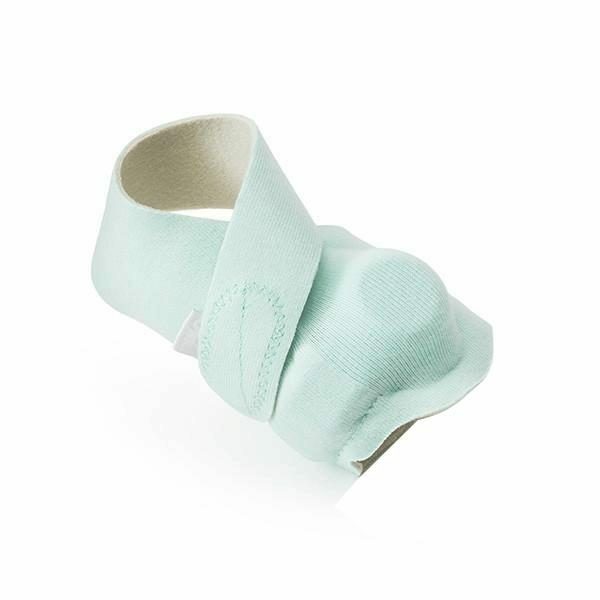 The Owlet Smart Sock 2 comfortably wraps around your baby’s foot to track heart rate, oxygen levels and sleep using clinically-proven pulse oximetry. 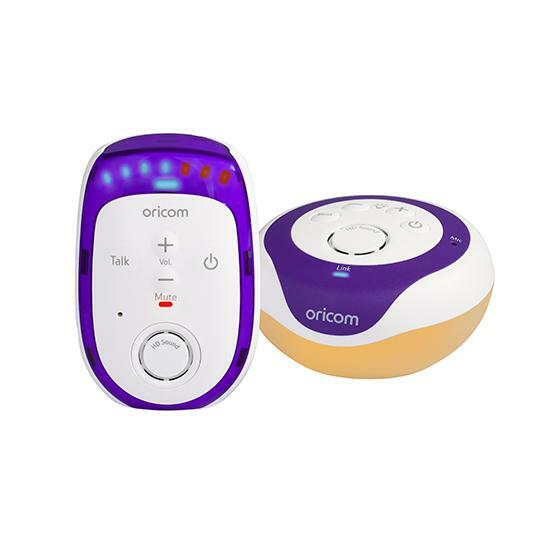 The base station glows green to let you know everything is okay but notifies with lights and sounds if heart rate or oxygen levels leave preset zones. 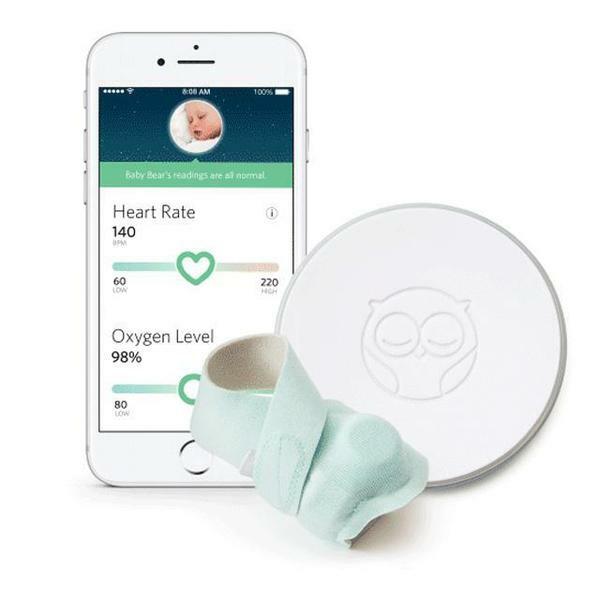 Using Owlet’s app, you can receive notifications and stream real-time heart rate and oxygen levels on your phone. 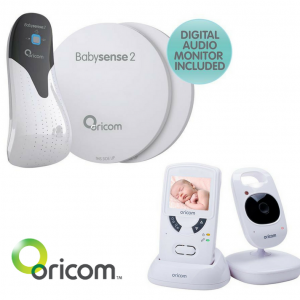 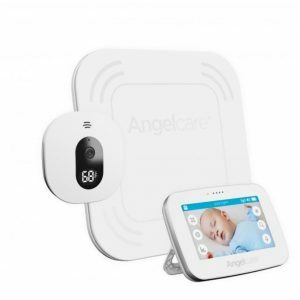 View our full range of Baby Monitors.